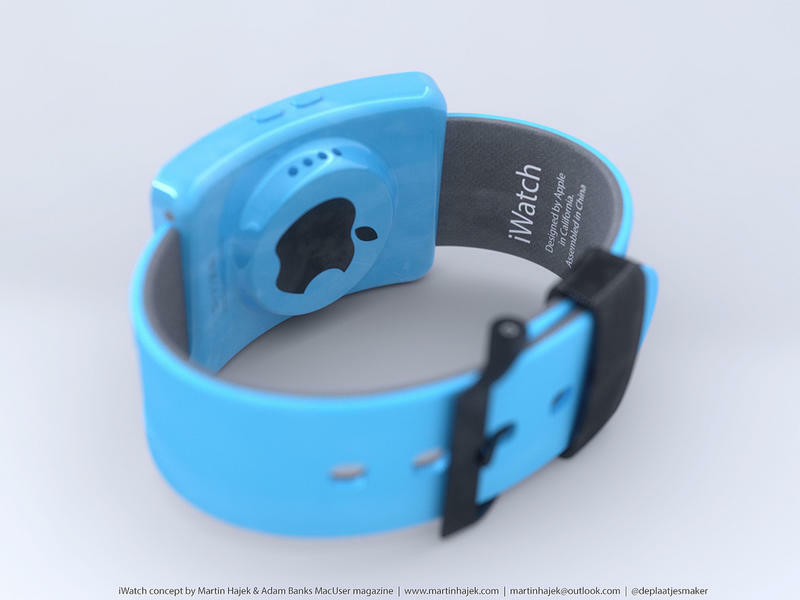 Apple is expected to announce the long-rumored iWatch this Tuesday at an event in California, and a new report from The New York Times has us thinking this might finally be the first wearable device to break into the mainstream. In a recent article focused on the lack of good design in latest crop of smartwatches The Times cites one anonymous Apple employee who suggests the iWatch could put an end to that trend. 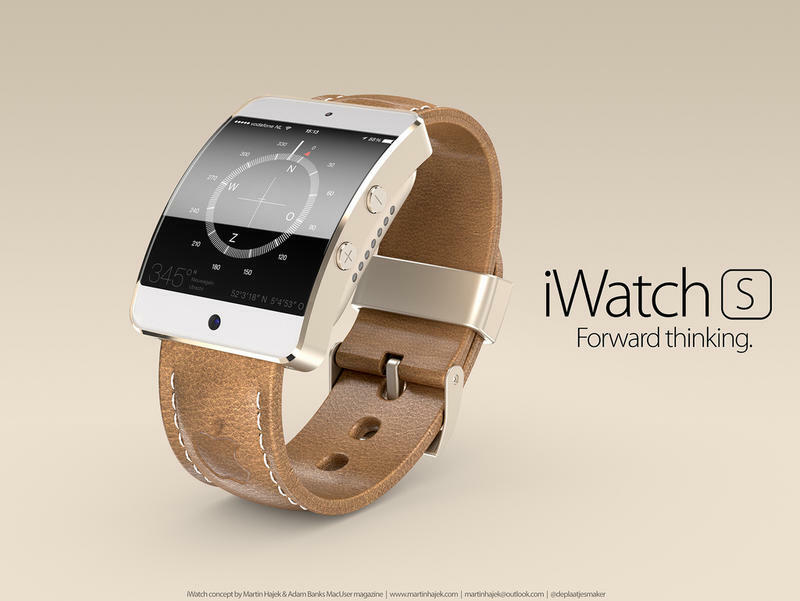 According to a designer who works at Apple, Jonathan Ive, Apple’s design chief, in bragging about how cool he thought the iWatch was shaping up to be, gleefully said Switzerland is in trouble — though he chose a much bolder term for “trouble” to express how he thought the watchmaking nation might be in a tough predicament when Apple’s watch comes out. We’ve seen Apple march into a new or struggling product categories before and quickly dominate with a mix of elegant design and straight-forward software. 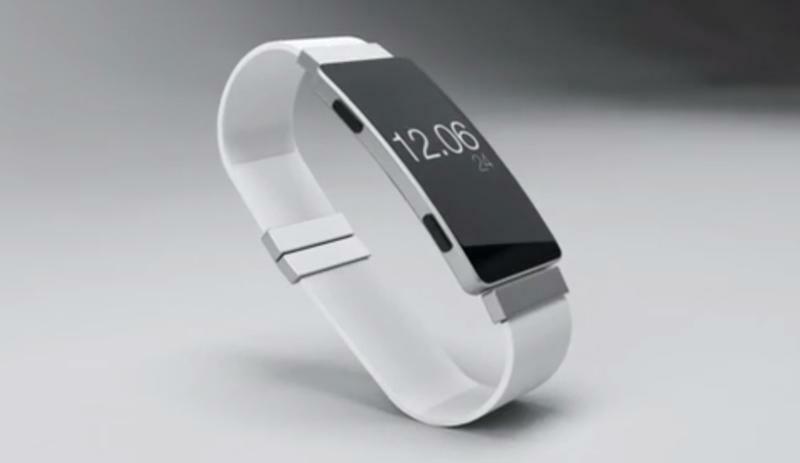 Just think of the company’s first MP3 player, smartphone and tablet. All three become desirable devices as the iPod, iPhone and iPad. 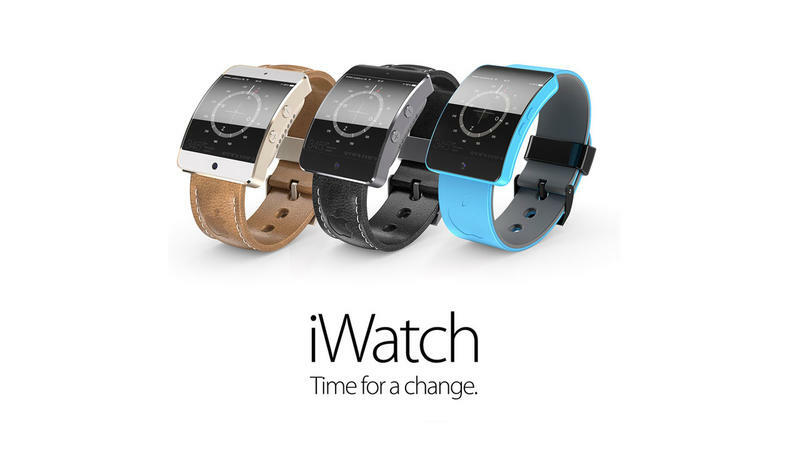 Whether Apple can pull off the same trick again with the iWatch remains to be seen, though the company’s huge and devoted customer base probably won’t hurt its chances either. 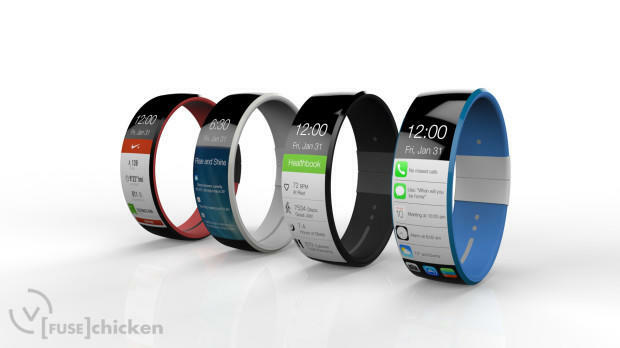 So what will the iWatch actually look like? 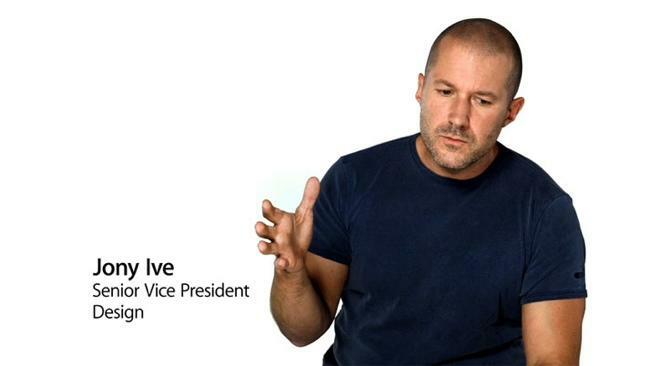 It’s still too soon to know and we probably won’t find out until Apple takes the stage next week. Until then there are plenty of concept designs to look at, though if history is any indication Apple’s final design will probably take us by surprise.